Close to the airport, stables, fisherman&apos;s cove, tennis courts and Lake Lodge swim area the property easily accessed off Ferretti Road which makes this a great location. Enjoy all that Pine Mountain Lake has to offer- swimming, boating, fishing, hiking, bicycling, skiing, tennis, stables, gun range, camp grounds, and terrific 18 hole champion ship golf course plus country club for your dining and entertainment pleasure. Tuolumne County airport is close by for the pilots or those who want to be pilots. Yosemite National Park is just 23 miles down the road. Stanislaus National Forest is nearby which may become the home to an international quality mountain biking trail complex. Association dues are $203/month. Copyright 2019 Tuolumne County Association of REALTORS®, inc. all rights reserved. 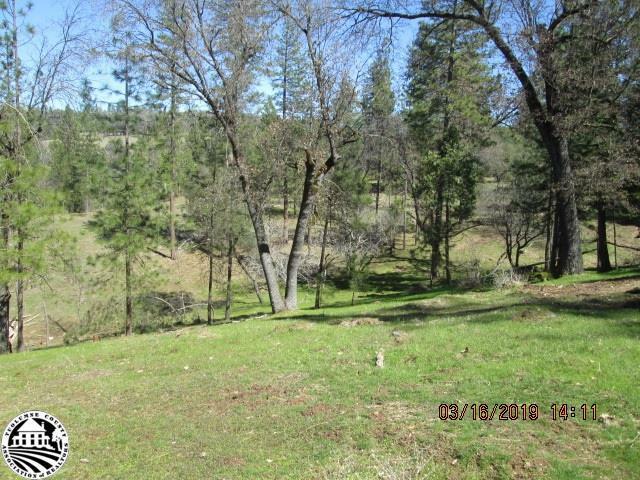 The data relating to real estate for sale on this website comes in part from the IDX program of the Tuolumne County Association of REALTORS® Multiple Listing Service and the Tuolumne County Association of REALTORS®. Real estate listings held by Participants or Subscribers other than Yosemite Area Real Estate include the name of the listing broker and listing agent. The information being provided is for consumers' personal, non-commercial use and may not be used for any purpose other than to identify prospective properties consumers may be interested in purchasing. Only single family residential homes, mobile homes and residential lots and land are included in this search. Information is deemed reliable but not guaranteed, buyer is advised to confirm all items. Information last updated on 2019-04-19.